Airbus has taken a new approach with the A350 which it was showcased for the first time at the Singapore Airshow. 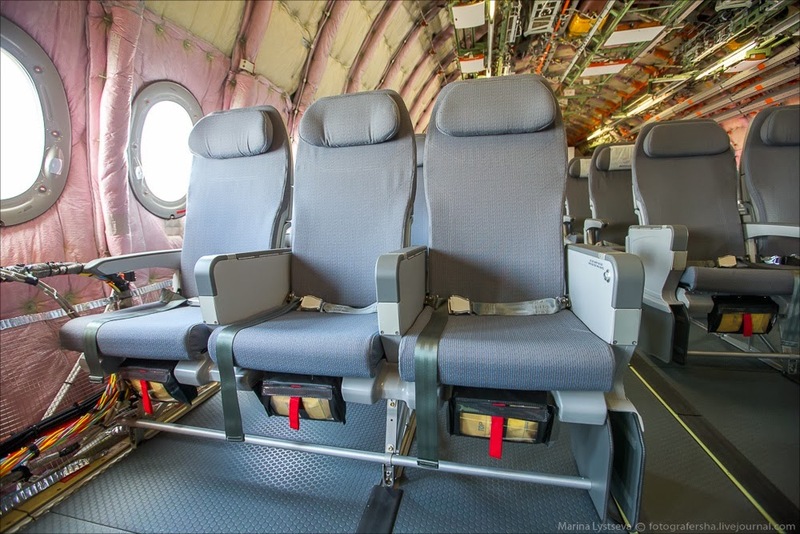 Because the plane on display was a test aircraft with no cabin fittings, just a few seats for the test crew and lots of machines and monitoring equipment on board. According to Airbus, it's a move that has paid off. The standard way of working until now was that when an aeroplane maker decided to put its latest aircraft on public display for the first time at an airshow, it did so with a passenger cabin that is decked to impress customers, future passengers and the media that cover the airshow. 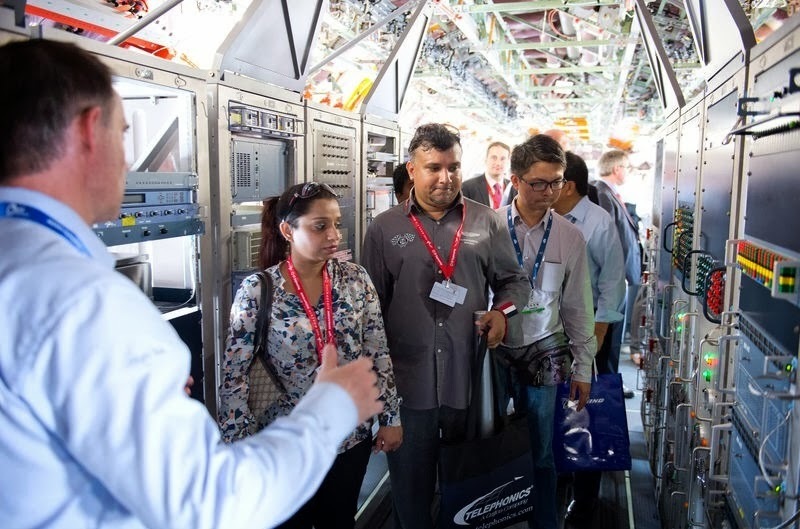 The interior of the Airbus A350 XWB flight test aircraft (MSN3), which does not include any passenger cabin facilities, was displayed during a media preview at the Singapore Airshow held at the Changi Exhibition Centre in Singapore on Feb. 10. 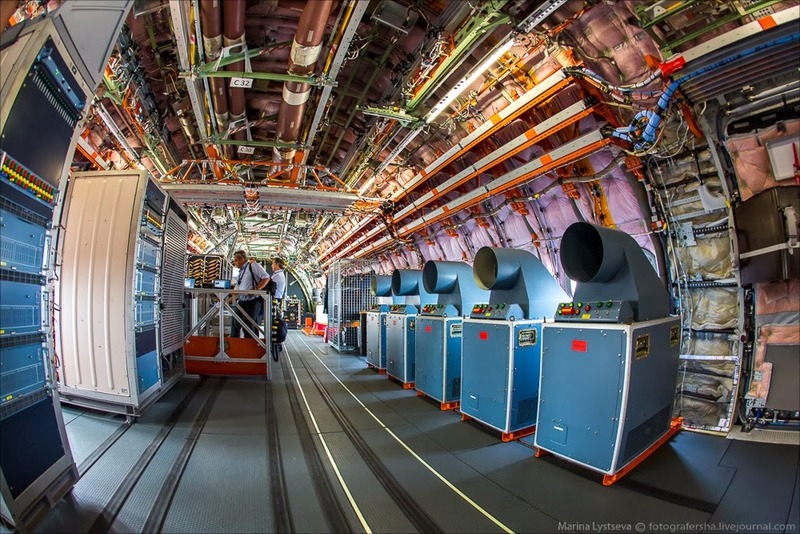 "It is very rare that people get a chance to see what goes behind the scenes to get a plane ready to enter commercial service," said Simon Azar, marketing manager of twin-aisle planes at Airbus. "Bringing a test aircraft here has given them that opportunity. 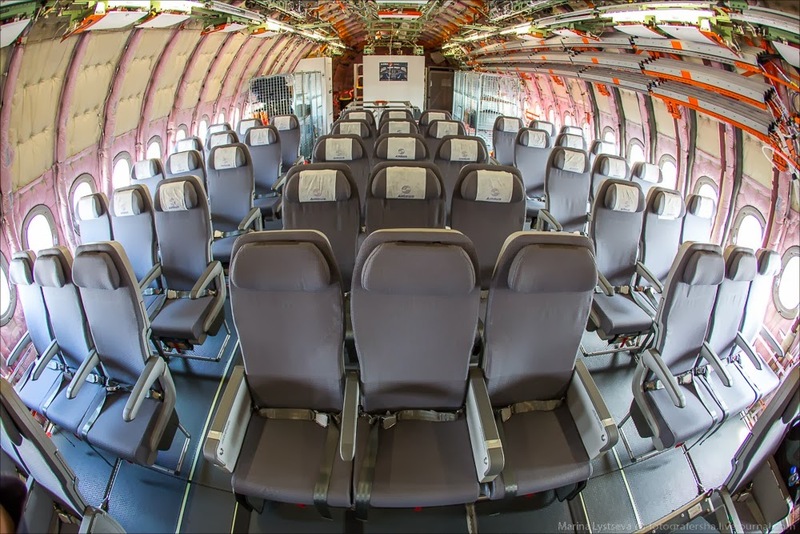 Everyone who has entered the plane has been astonished and impressed by what they have seen." 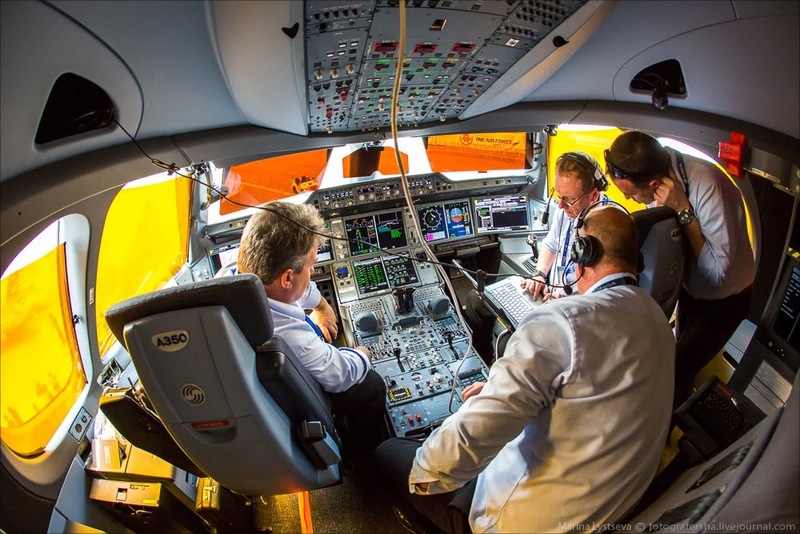 The A350 aircraft on display is used to test the plane's performance during various flying conditions. There is a section where the test flight engineer monitors a slew of data on multiple screens to access its reaction to different situations. 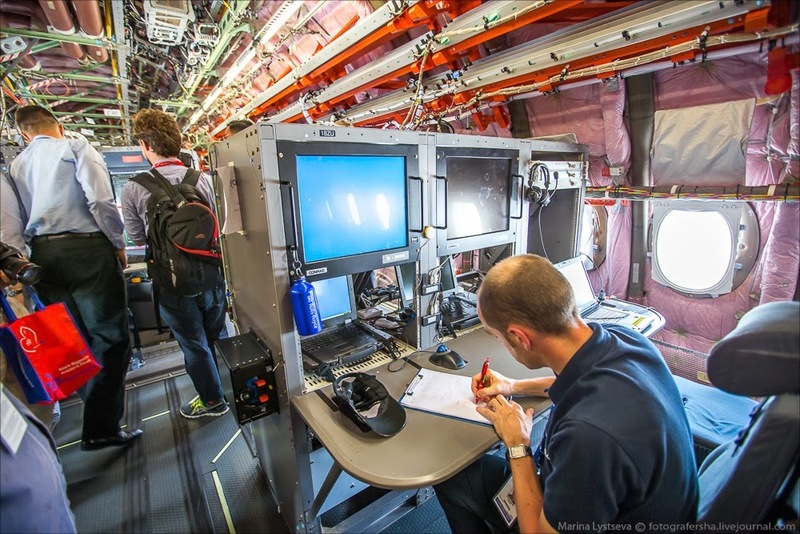 Another desk monitors the performance of the engine during these flights. Right in the middle of the plane there are huge box fittings called the load benches. 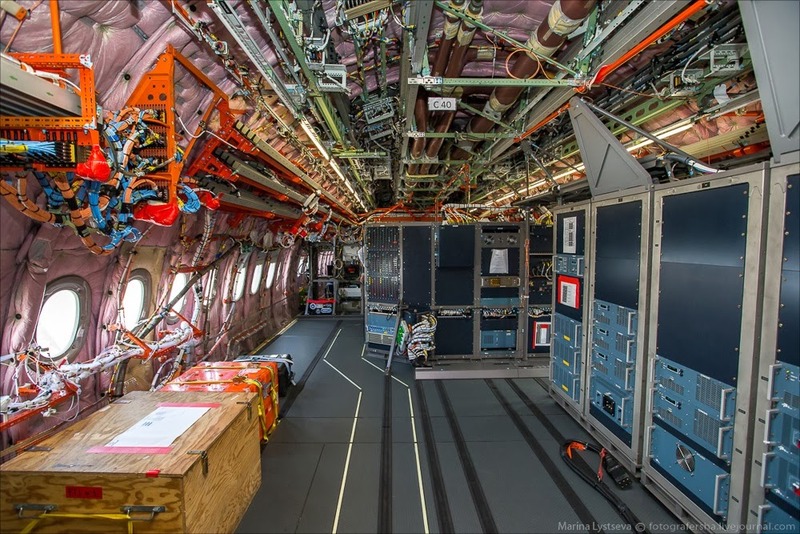 They are used to put extra load on the batteries - to simulate the levels generated in a commercial plane with in-flight entertainment systems, lights and other on-board gadgets being used - to gauge how the batteries would handle the load during a real flight. And then there is the seemingly unending maze of wires. 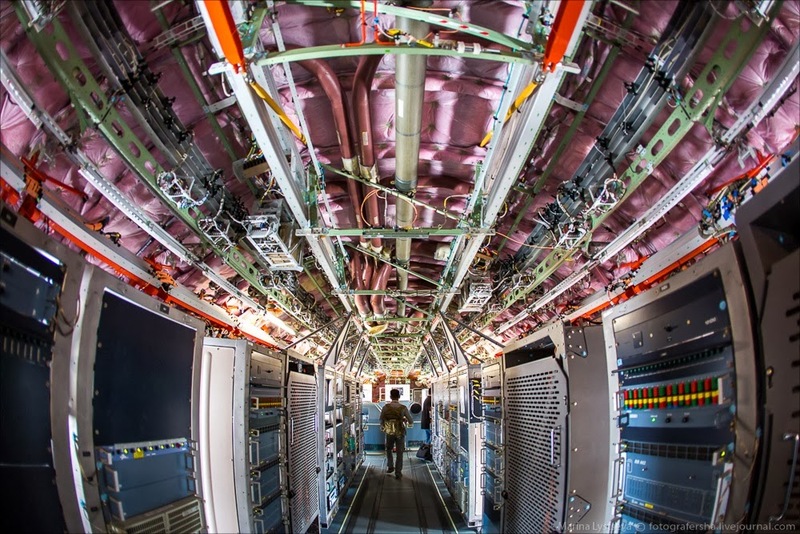 Fitted with heavy test instrumentation to carry out performance and systems evaluations in extreme conditions, MSN3 carries more than 400 kilometers of wiring and tons of test equipment. A350 XWB; emergency exit on the first prototypes. Qatar will fly to New York with A350s in 2015. The discussions on German A350 loan are over. A350 Trust building with Qatar Airways. 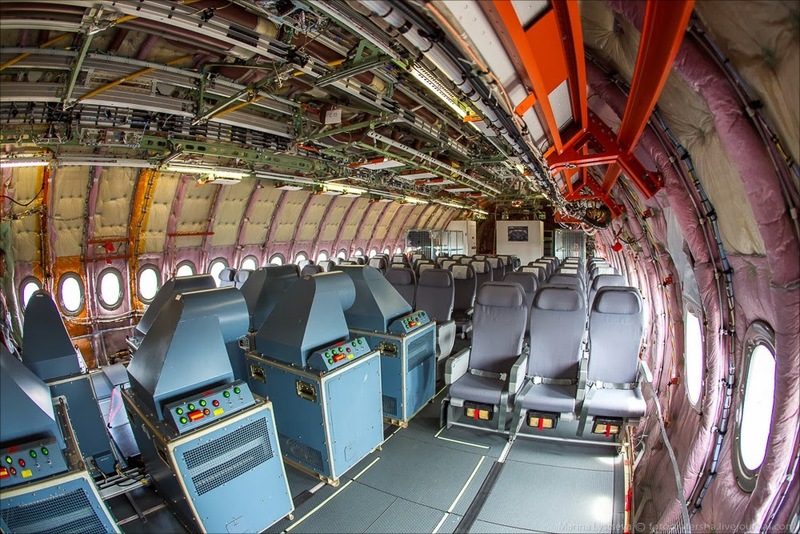 Triumph Aerostructures onboard the A350 XWB.